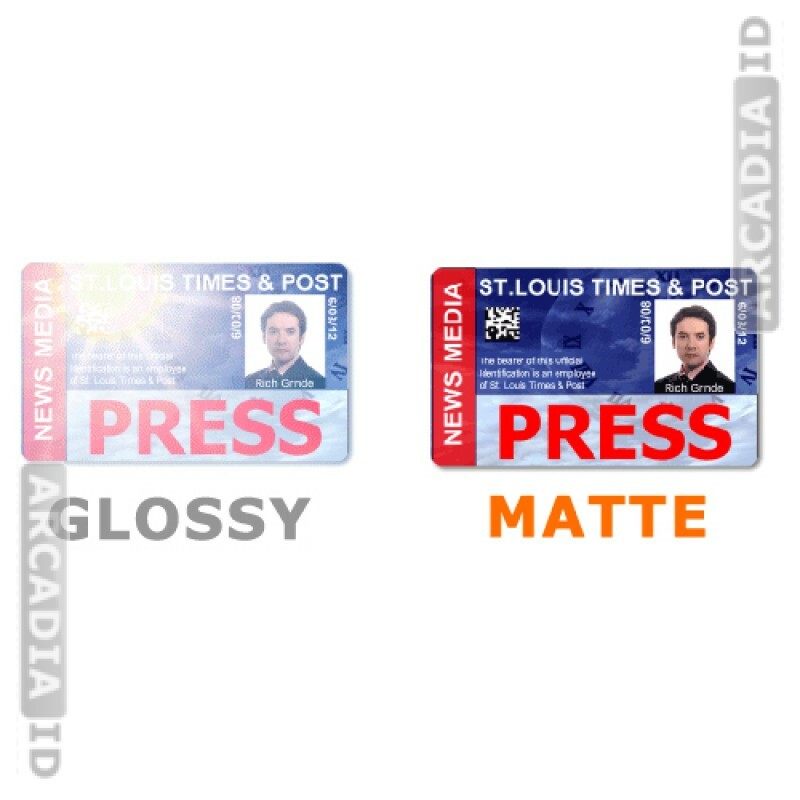 Packs of 50 HiCo magnetic stripe packs provide excellent protection for your ID cards so they stand the test of time. With HiCo magnetic stripe. 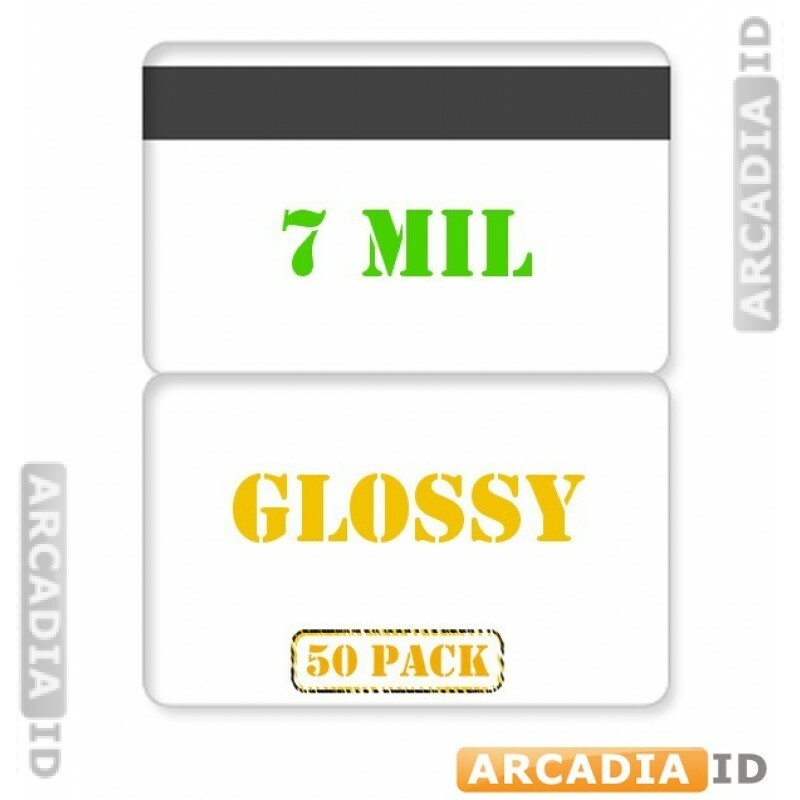 Suitable for 24-mil cards. For our other great photo ID supplies at low prices take a look around the site. Fast delivery on every order.